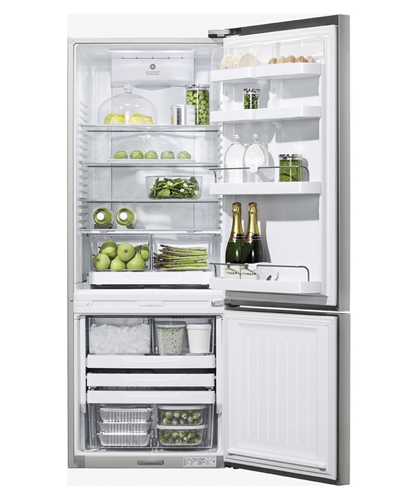 This stylish freestanding fridge freezer from Fisher Paykel is 64cm wide and 172cm tall. It is frost free, has a water dispenser on the fridge door and a automatic ice maker in the freezer section (which requires plumbing). It also offers the 'Activesmart' system, adaptive defrost, humidity control system and telescopic drawer runners. The freezer section includes an Ice bin and scoop and a open door alarm. 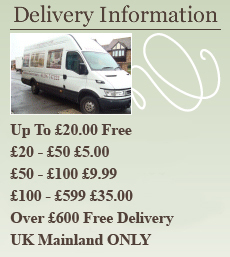 It has an A+ energy efficiency rating and boasts an impressive total capacity of 355 litres.